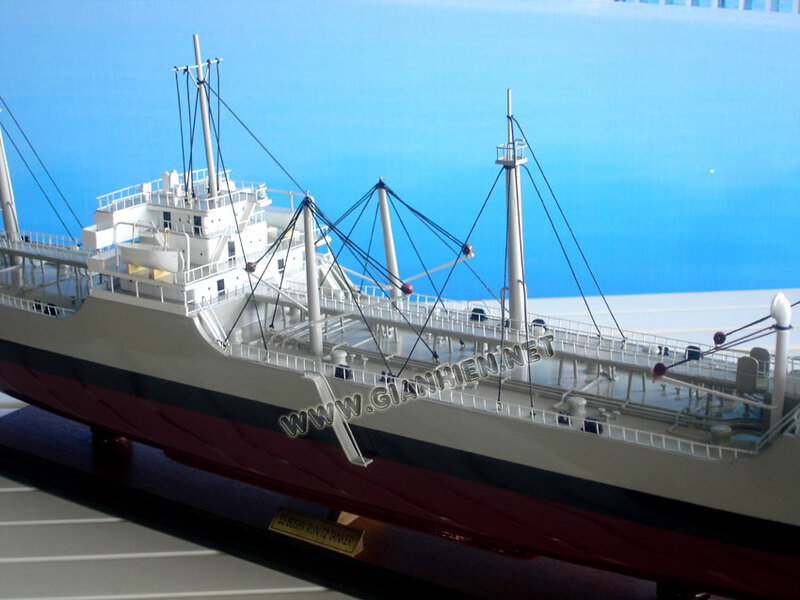 The T2 tanker, or T2, was an oil tanker constructed and produced in large quantities in the United States during World War II. 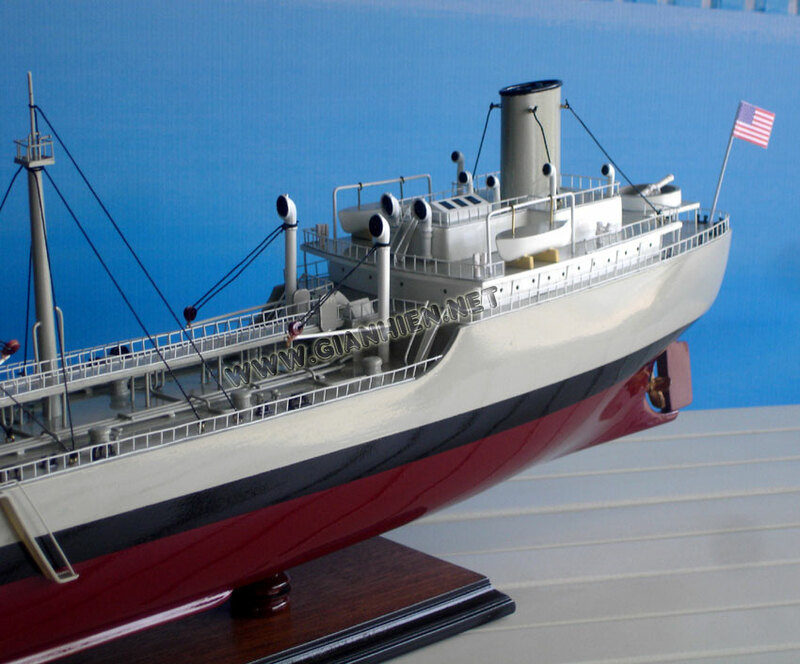 The largest "navy oilers" of the period, after the T3s, nearly 500 were built between 1940 and the end of 1945. 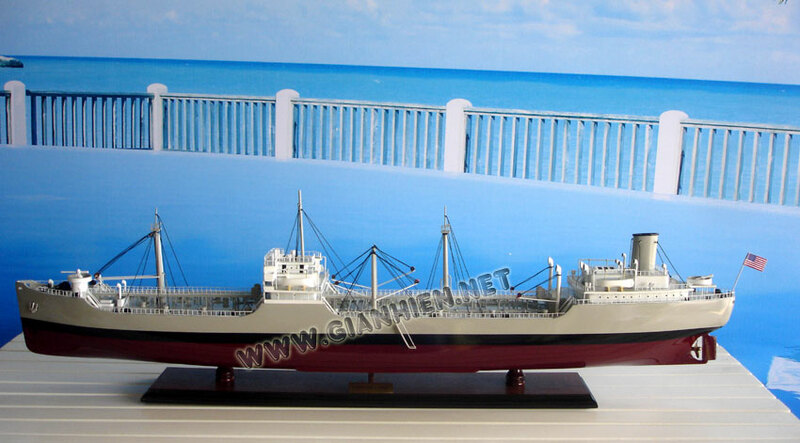 Bushy Run (T2-SE-A1) was built in December 1944 by Sun Shipbuilding Company, Chester, Pennsylvania. 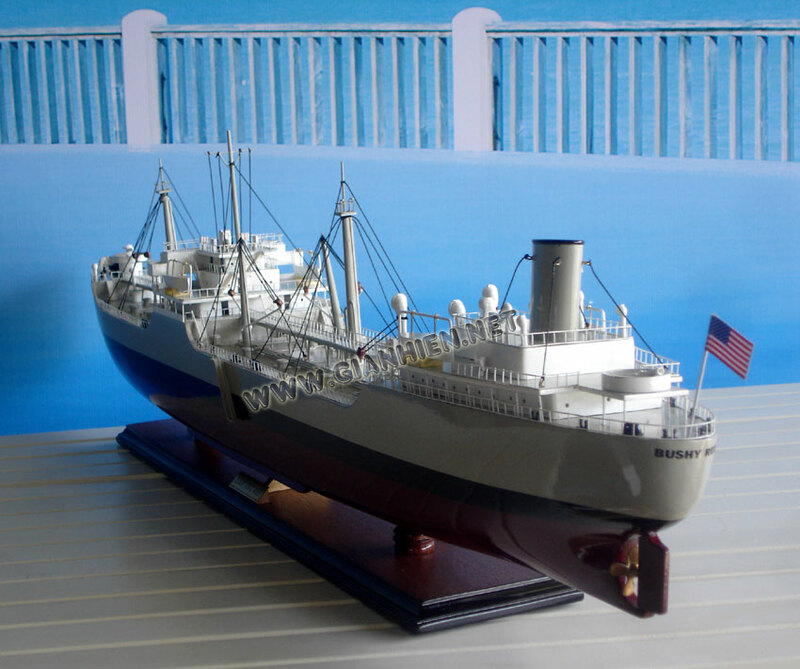 It was registered by the U.S. Govt from 1944 - 1946. 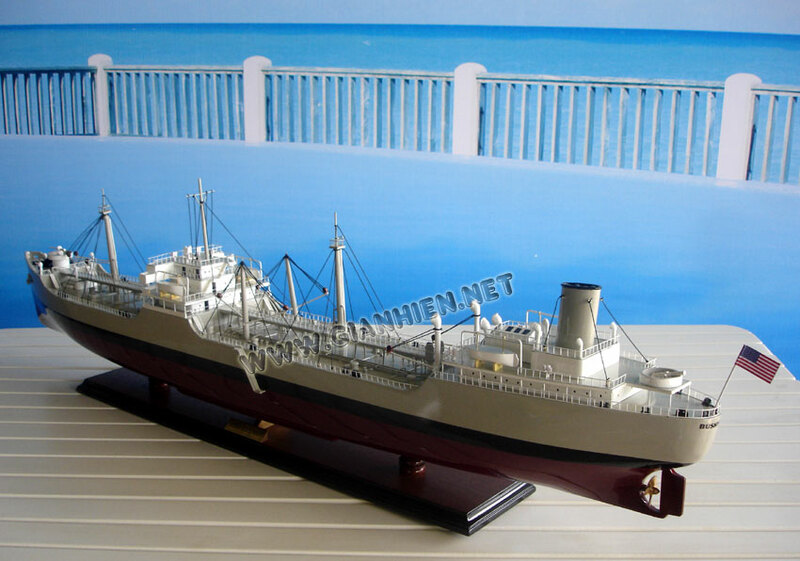 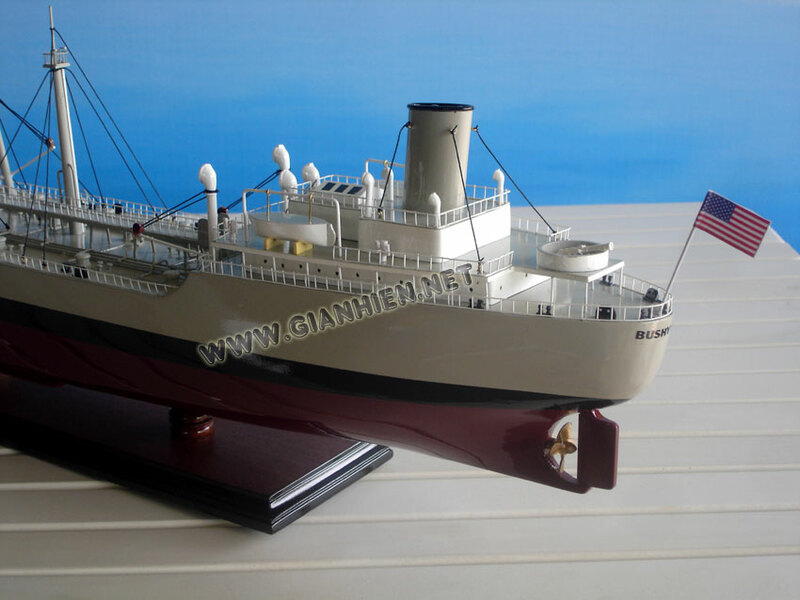 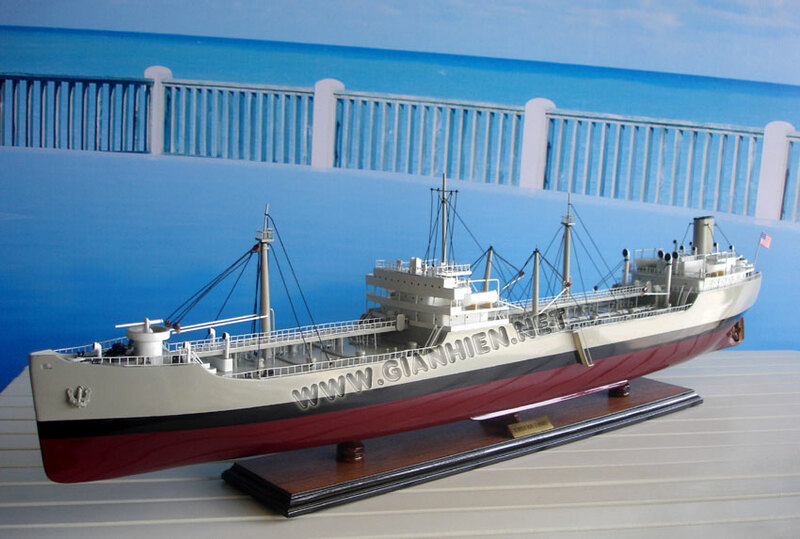 From 1946 - 1947 it was changed the owner to the Gulf Oil Corp and in the year 1947, the ship was renamed to GULFRAY. 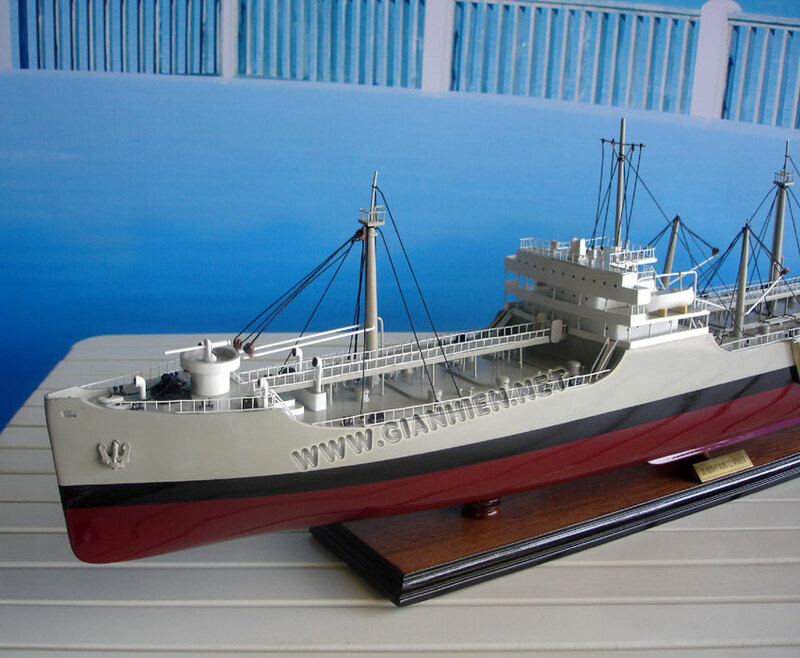 In 1958 the ship was sold to Blackships Inc. and it was renamed to GULFLION. 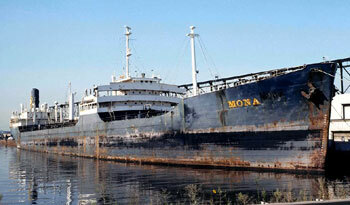 In 1981 the ship was sold to SS Co Mona Inc. and again the name was changed to MONA. 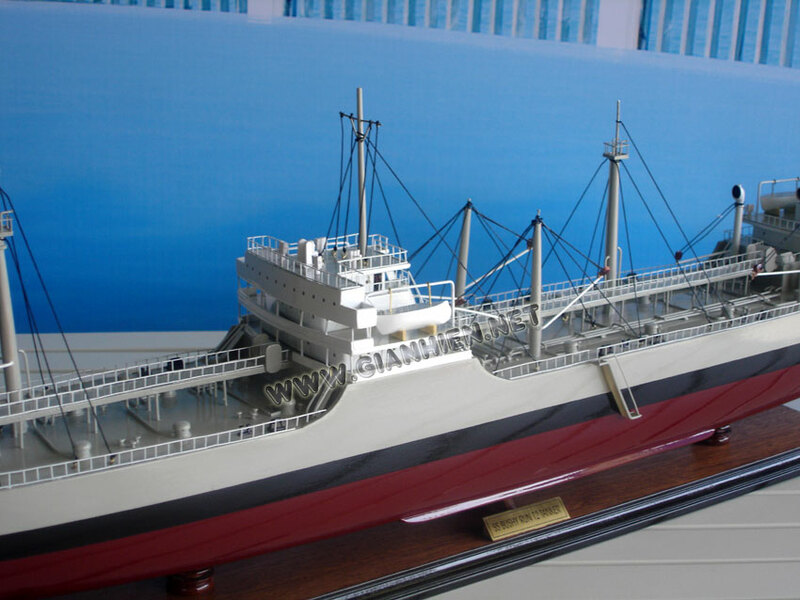 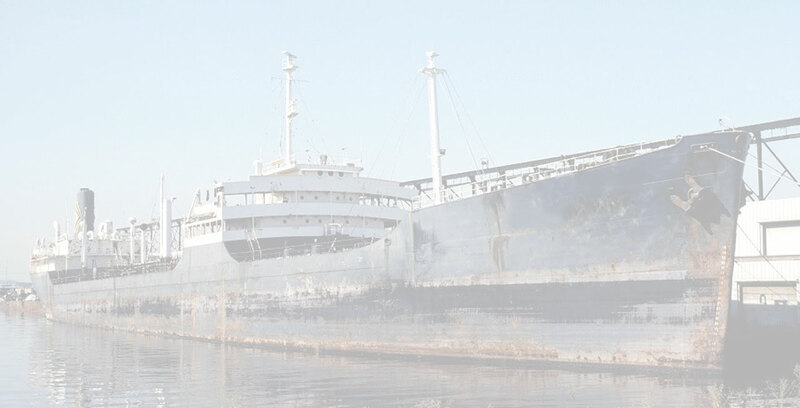 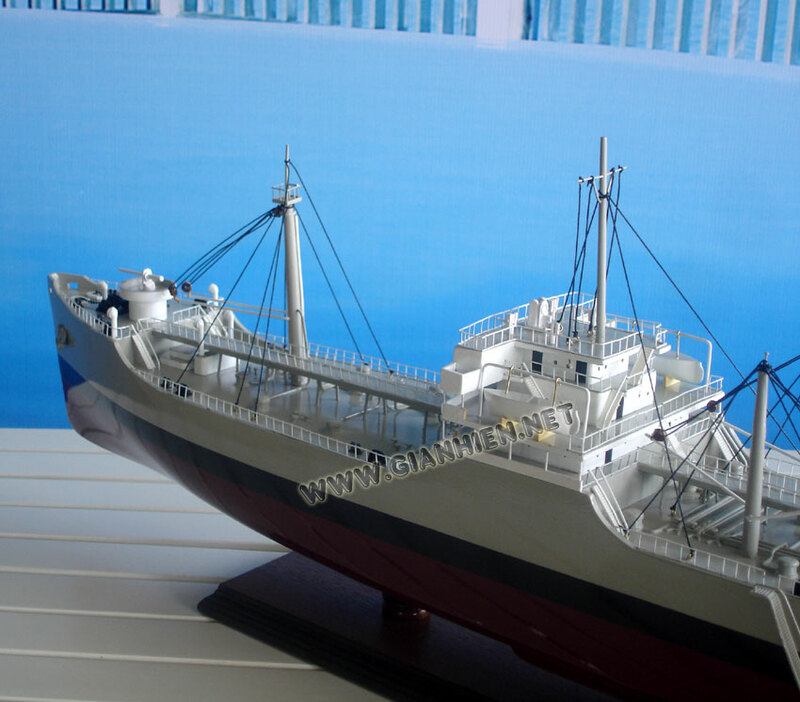 In 1983 it was sold to Eastern Overseas, Inc. and the ship was tow to Kaohsiung, then the ship was broken up by Chi Shu Hwa Steel Co., Ltd., in 1984.